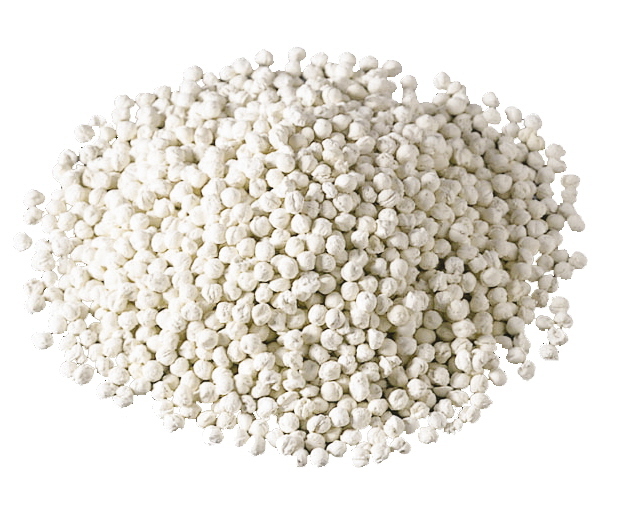 Spherasorb® Soda Lime Absorbent for Carbon Dioxide (CO₂) Removal in Breathable and Industrial Gas | Premier Chemicals Ltd.
Spherasorb® 408 (4–8 mesh particle size) is a formed spherical shaped soda lime absorbent. The unique spherical shape and formulation give added advantages over standard products. The combination of the spherical shape and particle size distribution lead to superior packing within the scrubber unit, low dust levels and relatively low breathing resistance. Spherasorb® is available in non-indicating (NI) and indicating (WV) types, WV meaning a white to violet colour change occurs when the carbon dioxide is absorbed.